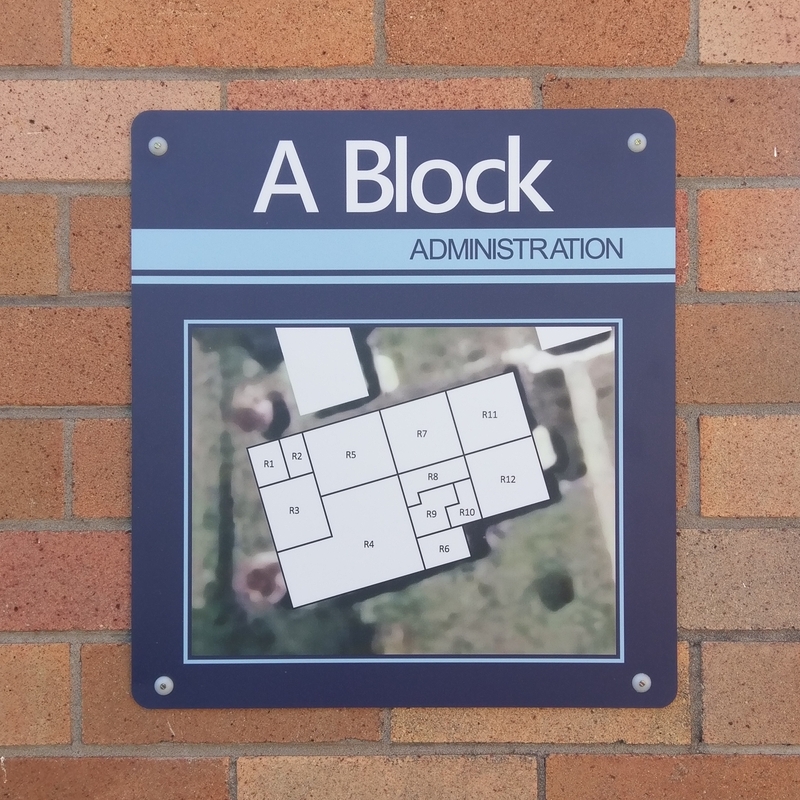 These signs are a lifesaver for visitors and a necessity for contractors and other workers on site. 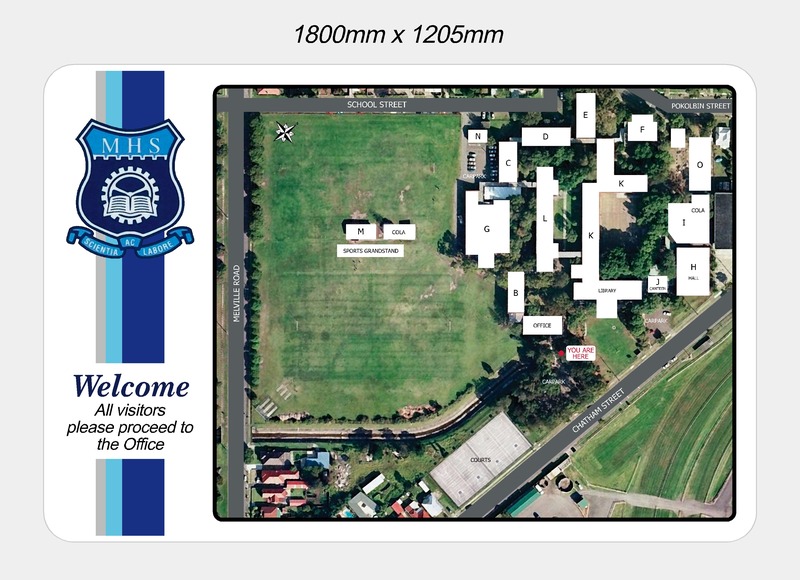 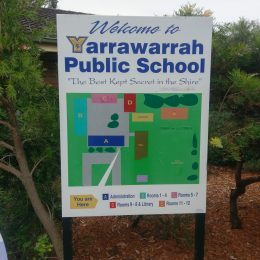 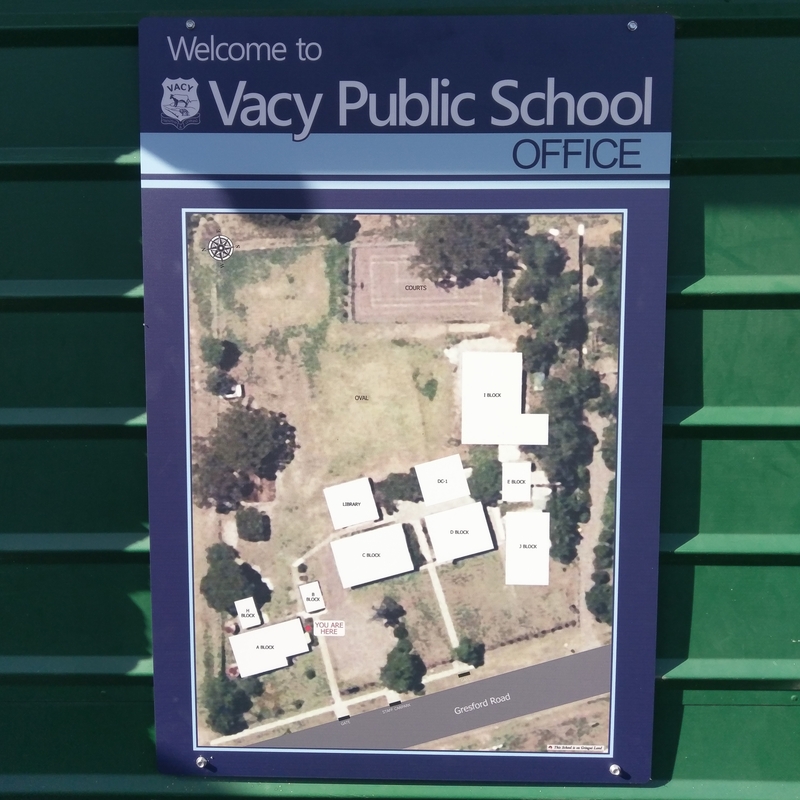 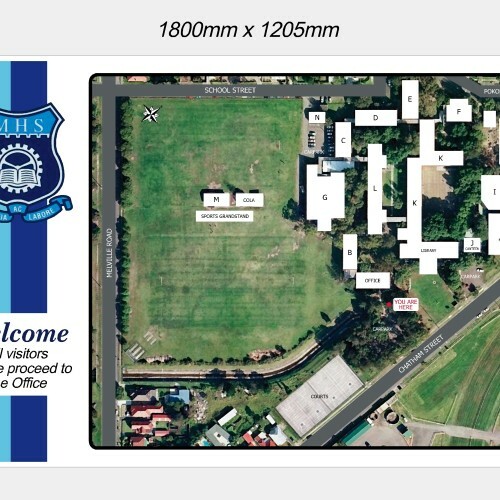 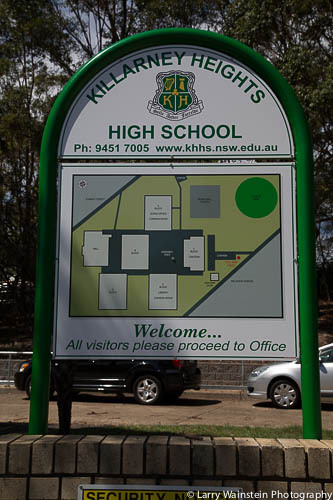 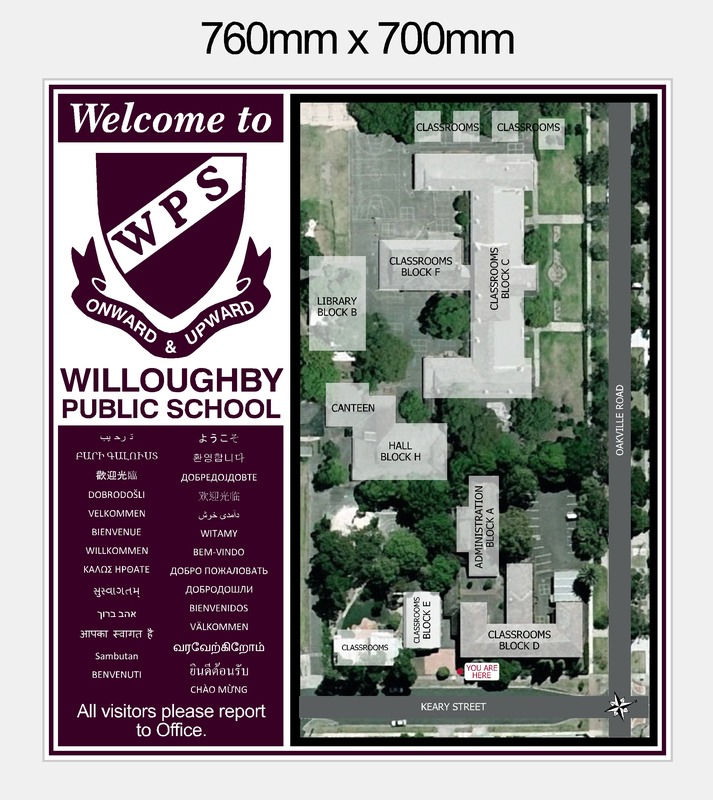 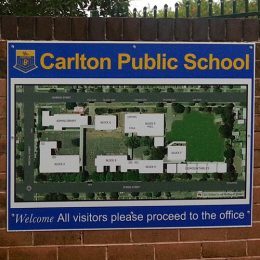 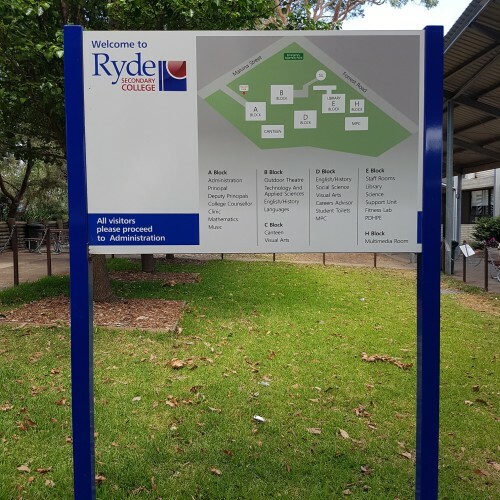 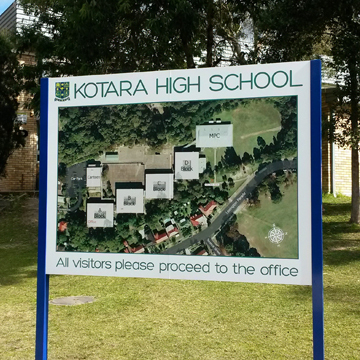 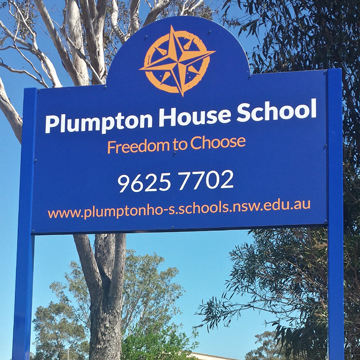 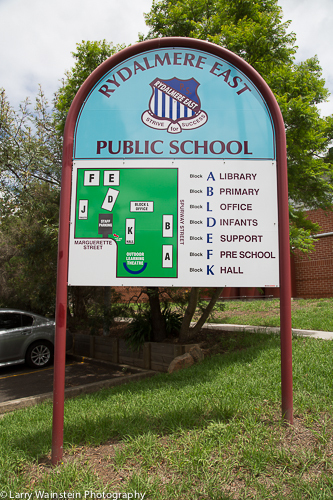 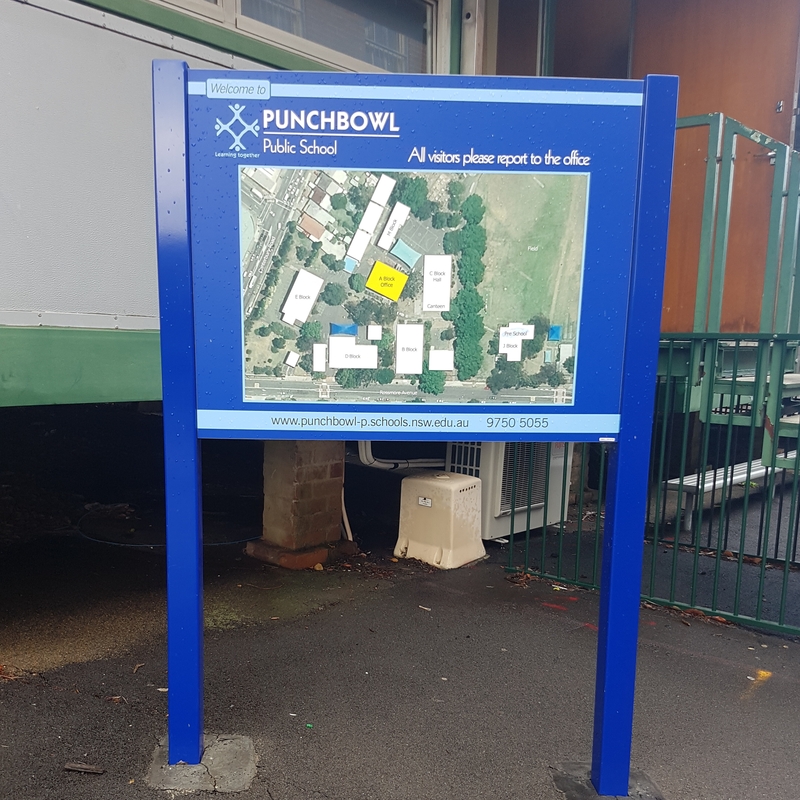 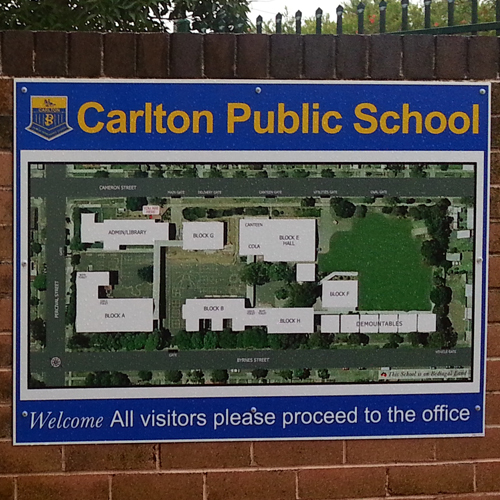 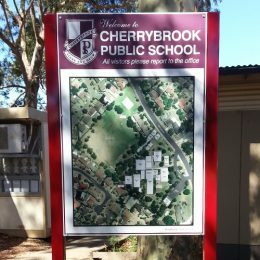 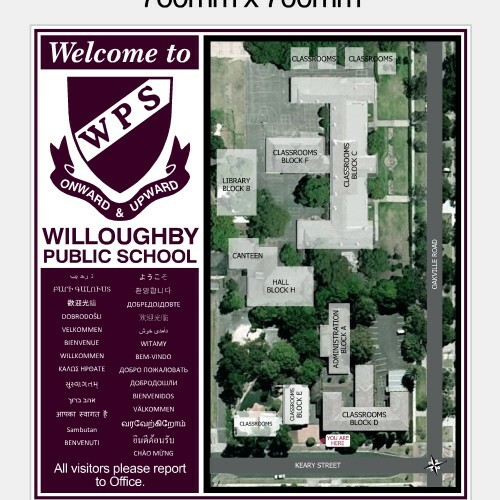 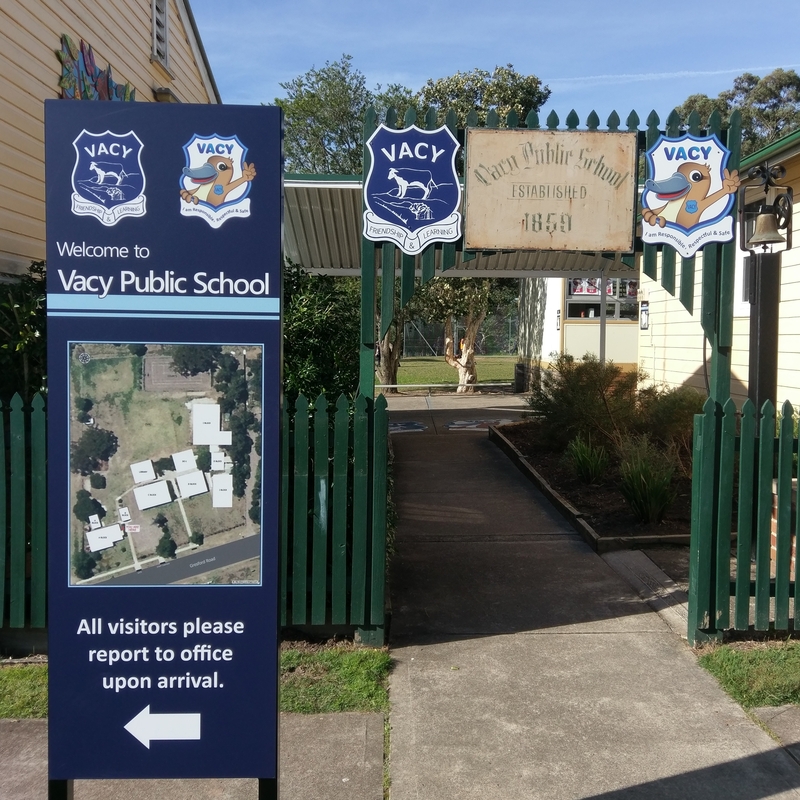 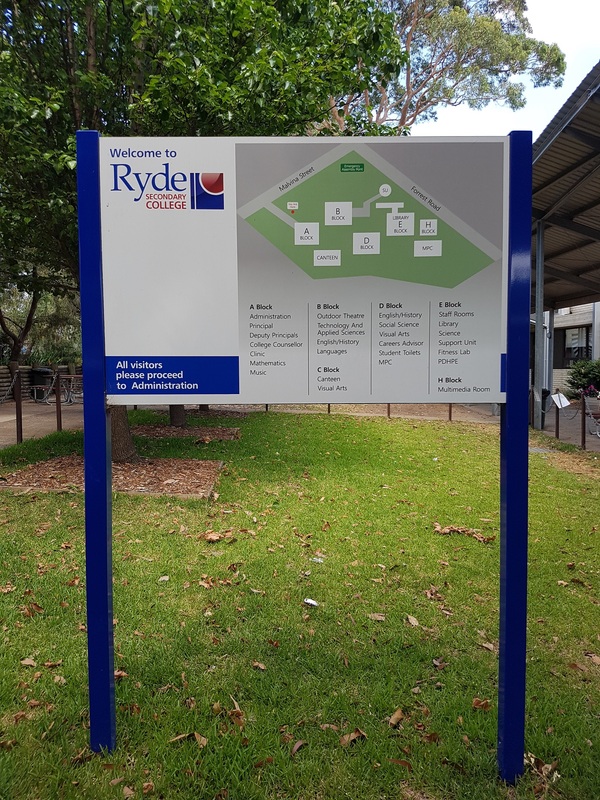 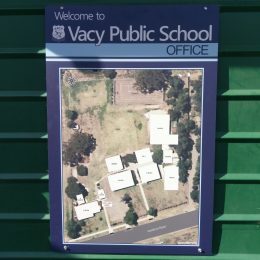 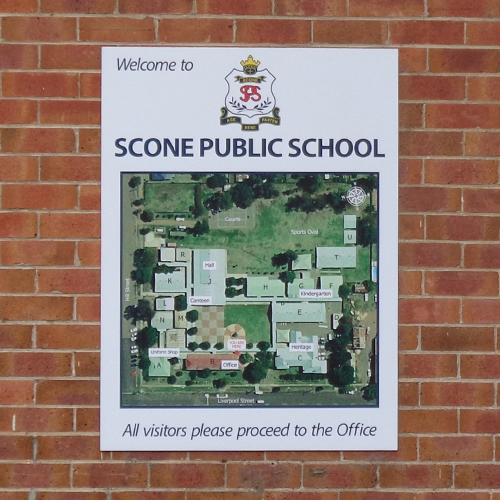 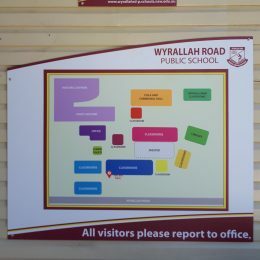 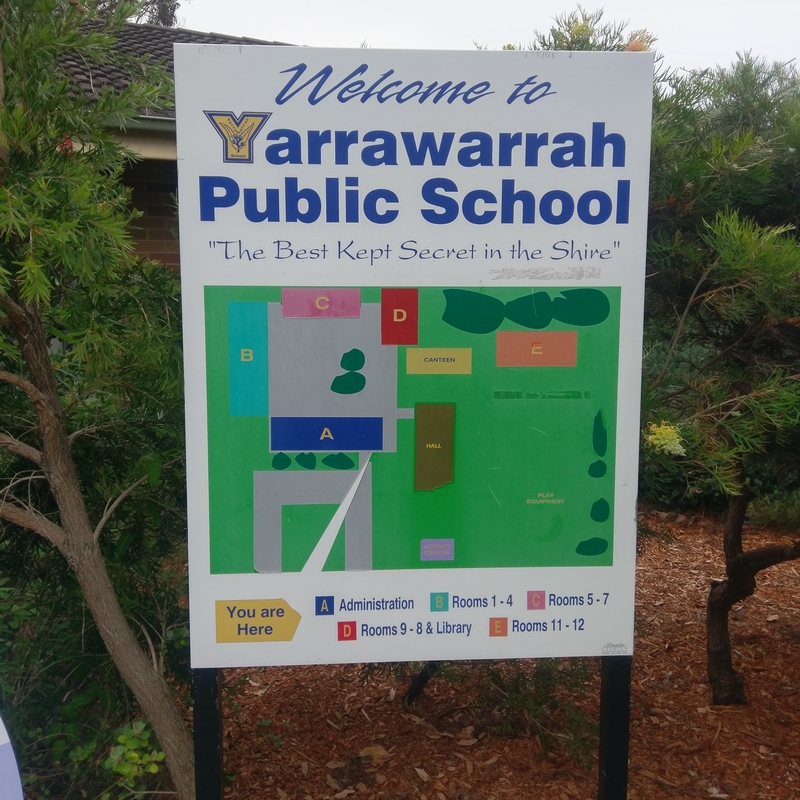 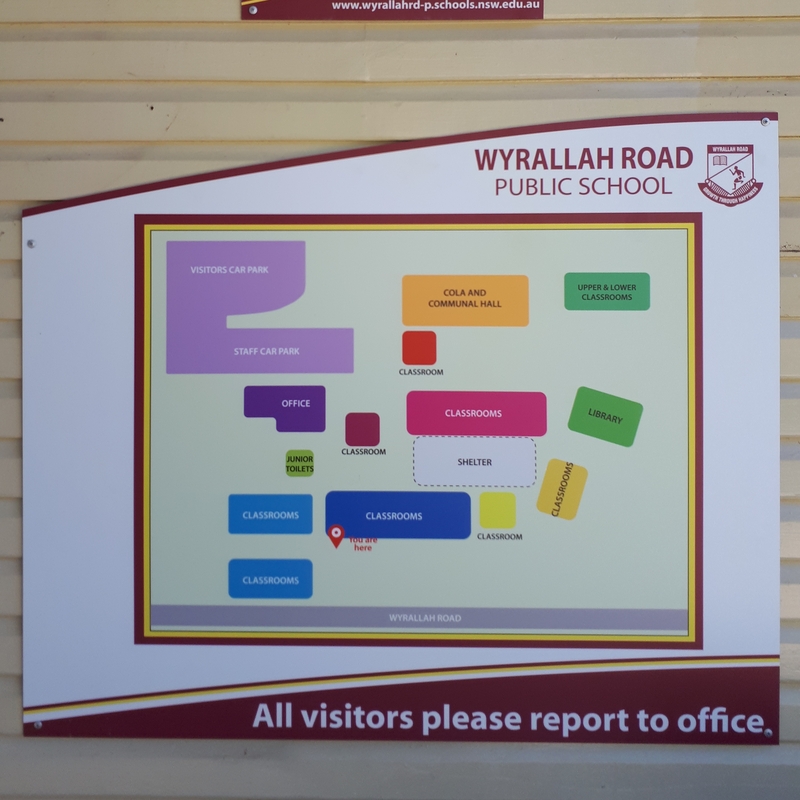 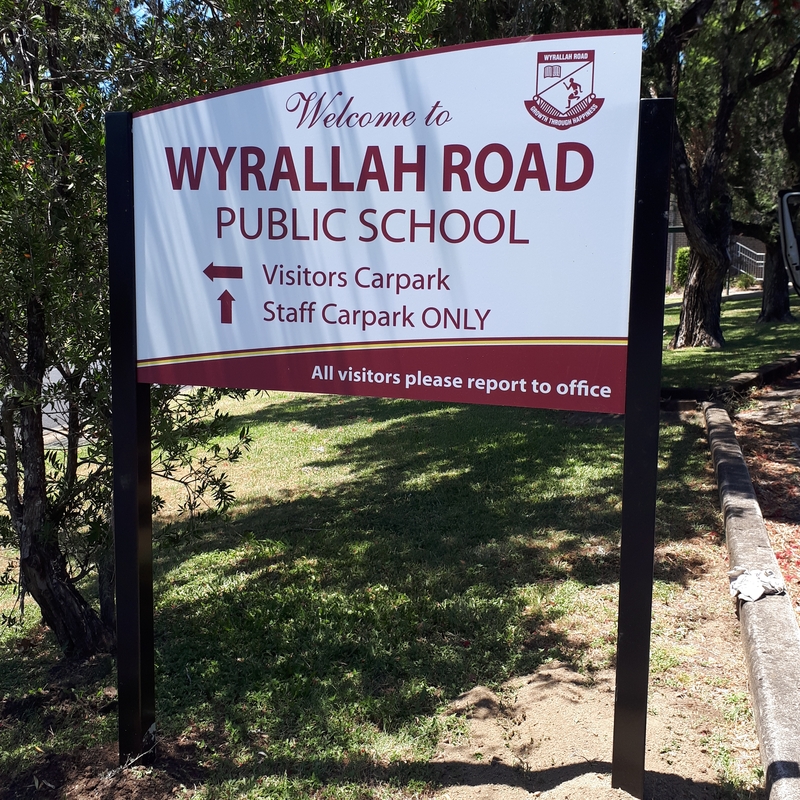 School map signs are sized to suit your school. 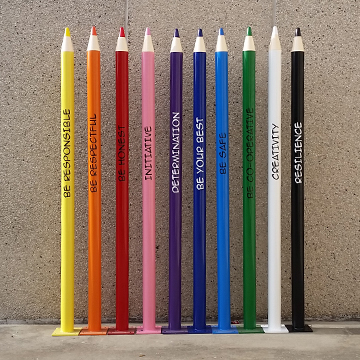 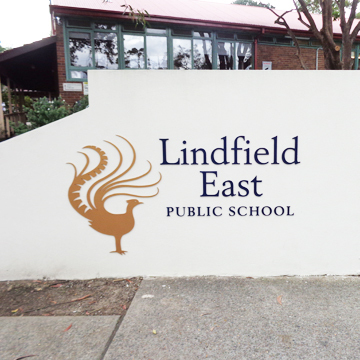 They can be simple in design or customised to reflect your school branding style. 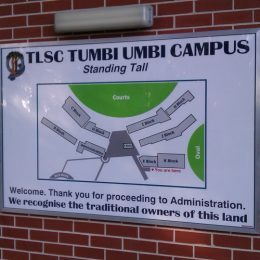 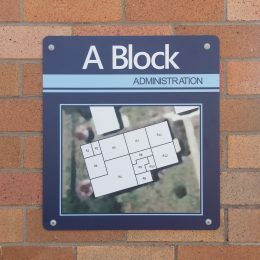 Map signs are limited only by your imagination and they are increasingly popular on school campuses of all sizes.